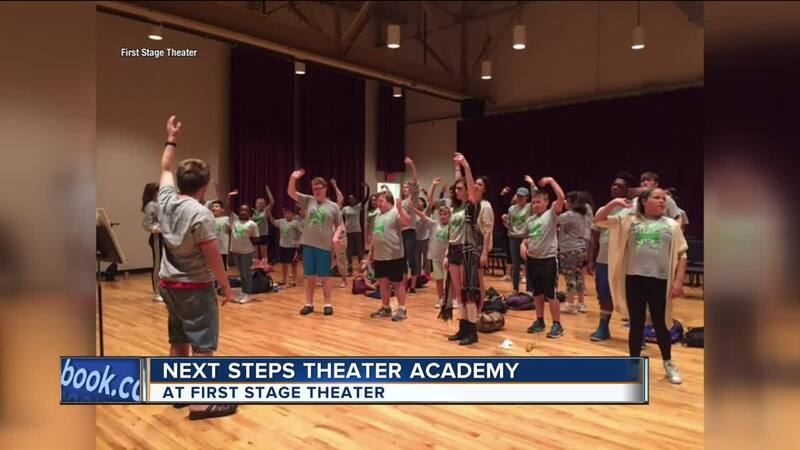 First Stage Theater's motto is "transforming lives through theater." And that means all lives, including young people with special needs. The Next Steps Theater Academy is specifically designed to do that. Chris Reibel is a Next Steps student and he joins Vince Vitrano to share his story and Brenna Kempf from First Stage will tell you how more young people can get involved. For more information on Next Steps or First Stage, click here .